Every so often, you read a book that brings a big smile to your face. 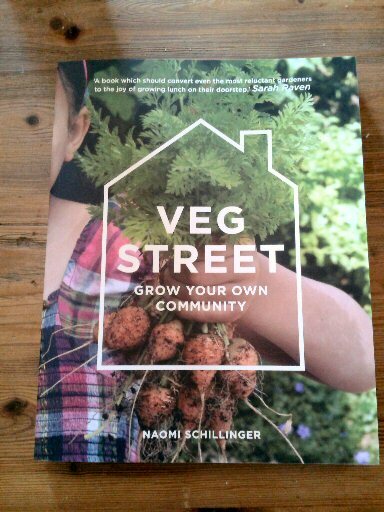 Naomi Schillinger’s Veg Street is one such book. 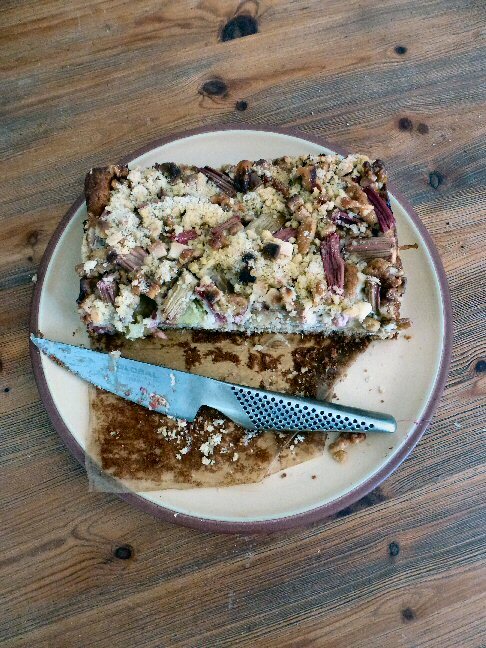 North London-based Naomi shares the story of how she went from growing her own fruit and veg in homemade raised beds, to setting up a community project that has inspired over a hundred of her neighbours to grow veg in front gardens and window boxes. Veg Street walks you through a year in the life of Naomi and her street, providing a month by month account of what to do when, including practical advice on sowing, planting and harvesting, as well information on pots, planters, soil and compost. There are also monthly ‘One Pot Shop’ ideas to inspire you to experiment with different container growing ideas. Whether its salad in a colander or leeks in an old suitcase, there ideas to enthuse everyone. Veg Street is bristling with ideas, and you can’t fail to turn a page without finding one. The Simple But Brilliant Ideas section is particularly good, especially the ingenious paddling pool watering system. There are plenty of suggestions for getting children involved too. Kids will love making the crockery plant labels and the wildflower ‘seedbombs’ – clayballs with seeds mixed in, which can be thrown into unloved greenspace. As it rains, the clay breaks down, and the seeds are dispersed to grow into wildflowers. At the heart of Veg Street is community. 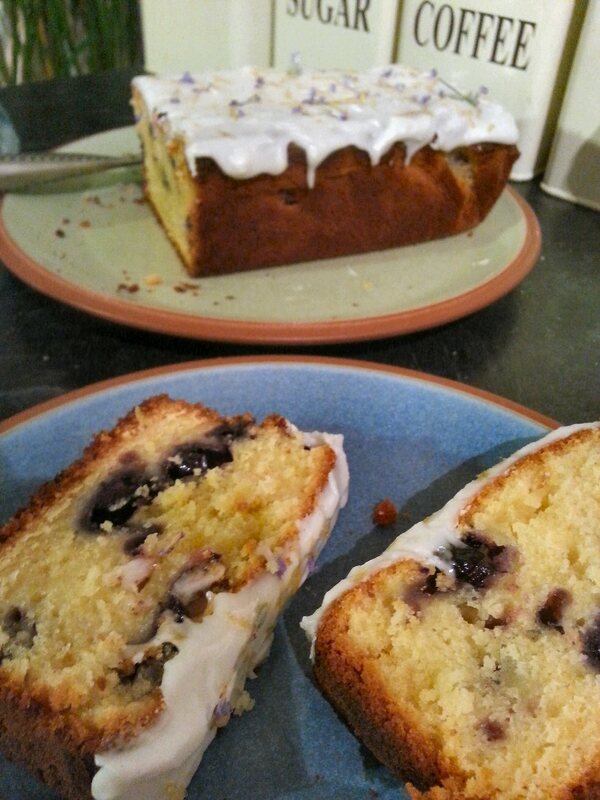 There is information on how to set your own group up, apply for funding and tips on keeping your community group ticking over, such as the very lovely sounding Cake Sunday. All of this is brought to life by Naomi’s lively photos of the project’s members out and about in their front gardens, happily tending to plants and always smiling. Veg Street isn’t a definitive manual for growing your own, but that’s not the point. The book is a celebration of communities coming together to enrich lives and surroundings in the simplest of ways. Veg Street is about fun; a bright, bubbly book demonstrating perfectly that life is better for those who grow vegetables. For more information on Naomi’s street, see her blog at www.outofmyshed.co.uk, or follow Naomi on Twitter. I was tempted by this book last week after reading your review thing I will buy it now. It was such a great idea. I’d definitely recommend the book. Its not too heavy, but still manages to offer excellent advice and good ideas. I really loved that the ideas are achievable.